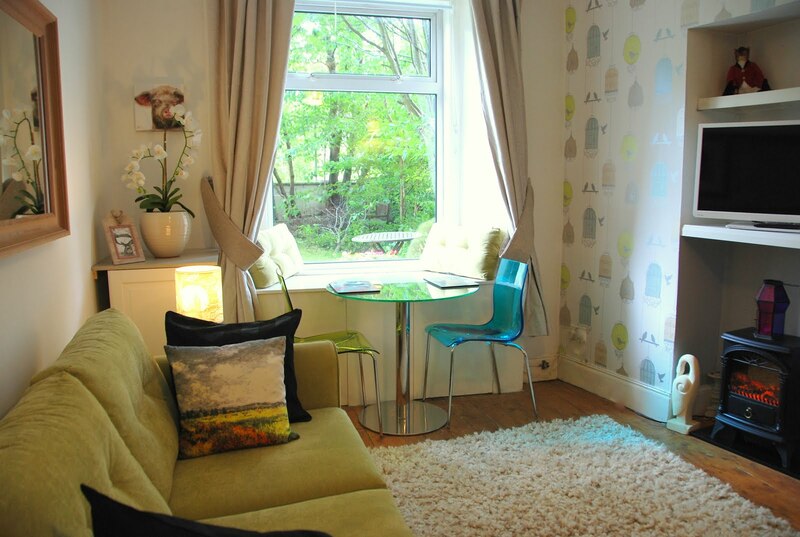 We have last minute August availability in Edinburgh at our Victorian 3 bedroom Apartment. A 2 night stay for August 20th-21st is available and a 2 night stay for August 29th-30th is available. Special rate of only £350 per 2 night stay for up to 5 guests! Our holiday rentals are full to the brim this month so book today for a short break to Edinburgh during the Edinburgh Festival at this special price!